She Riders Her Own Way will kick off their "Women and Bike" Speaker Series on September 17 to introduce the women's movement in cycling and encourage new riders to experience bike culture. Keynote panelists include Anel Guel from the Hispanic Center of Western Michigan & Peace Corps, Tonisha Waddell, natural hair model and beauty entrepreneur, Jennifer Spiller, housing specialist at Healthy Homes Coalition, and Calli Crow, Development Coordinator at Greater Grand Rapids Bicycle Coalition. "It's important for me to talk about biking because I want to create and harbor an environment where women feel comfortable biking around the city. Women face additional challenges when biking compared to men such as getting catcalled/harassed or feeling unsafe biking during certain times of day/certain neighborhoods. It's important to be aware of these differences, but create a dialogue where it doesn't hinder women's ultimate choice to bike around the city," says panelist Anel Guel. "I first got into biking during my time spent in Krakow, Poland. I bought that bike at a flea market and used it as my main source of getting around the city. I cultivated some good habits in Krakow and since then, I try to drive less and bike more," she says. "Grand Rapids is a sizable city where you can very well get around the city on your bike. Unless I'm heading out to areas outside of town/commercial streets like Alpine or 28th Street, I try to bike." 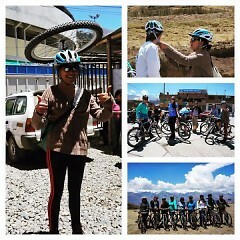 Guel says that biking has very positive effects on her life. She notes that biking says her money on gas and parking, keeps her in good physical shape, and is good for the environment. 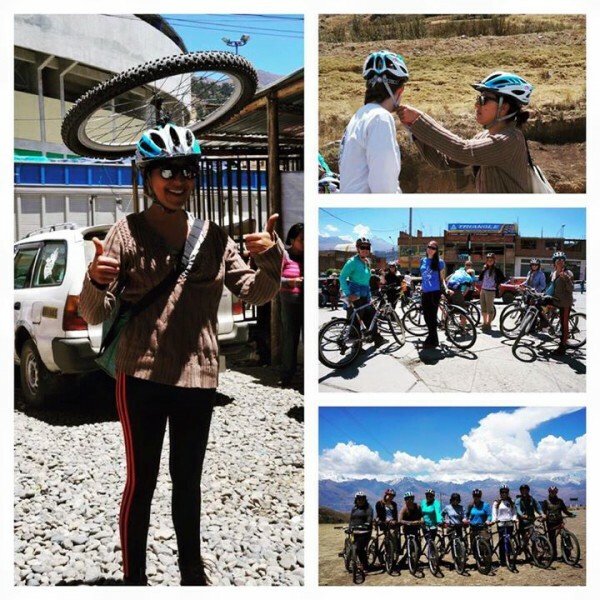 "I hadn't given much thought to this in the past, but biking has also helped me maintain good mental health," says Guel. "For example, biking from Lansing to East Lansing was an essential tool for stress management during my studies and work at Michigan State University. That commute was my time to practice mindfulness, and it quickly turned from an inconvenience to something I would look forward to each day." 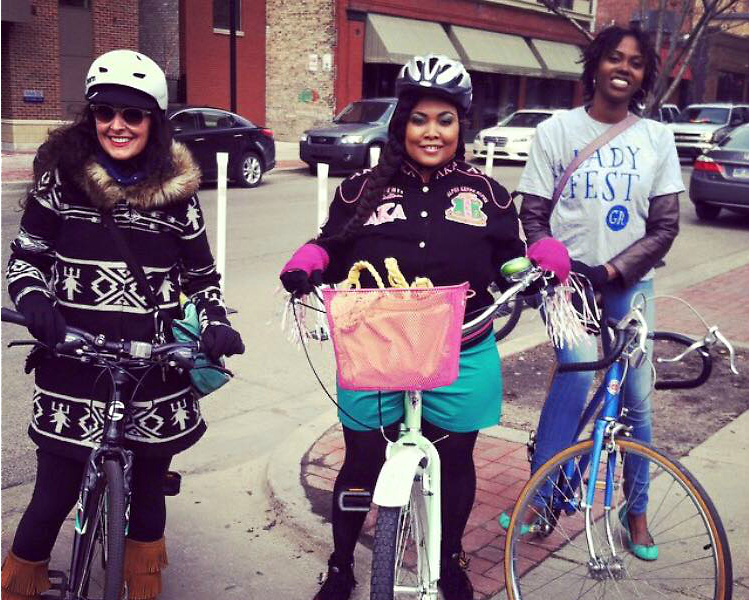 Johannah Jelks, founder of She Rides Her Own Way, and Guel both hope biking will help promote healthier communities. "You don't need a fancy bike or you don't need to be in ridiculously good shape to get out there and bike. My bike is just alright, and I'm still learning how to fix it as I go. I don't have any fancy gear, but it hasn't stopped me from just getting out there and having fun," encourages Guel. 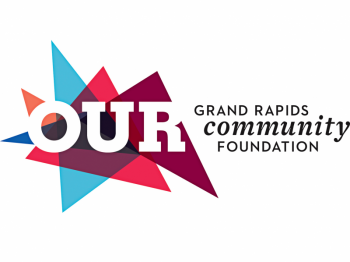 The "Women and Bikes"event will be held at Downtown Grand Rapids Inc on 29 Pearl Street NW, Suite 1. Registration begins at 5:00 p.m., networking mix and mingle will be from 5:30-6:00 p.m., and the speaker series is from 6:00 p.m.- 7:30 p.m.